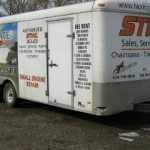 Northgate Rent-All is a full service Rental Store located in the heart of Brantford. 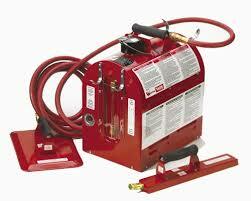 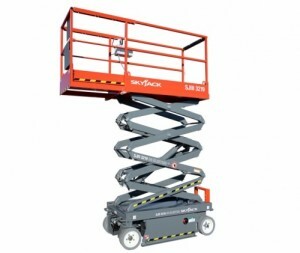 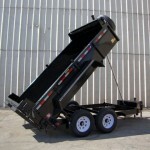 We have over 400 Rental Items from Wallpaper Steamers to Bobcats, Scissor Lifts, Mini Excavators and more. 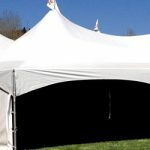 We have a complete line of Wedding, Anniversary Party and Corporate TENTS for rent to accommodate up to 300 seated guests. We also have the Tables. 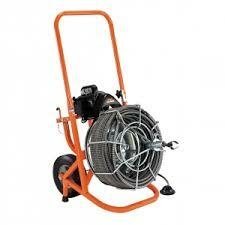 Chairs, Dishes, Linens and all major accessories required for an outdoor function. 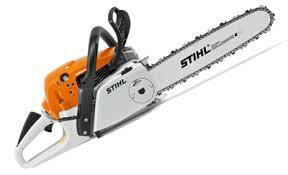 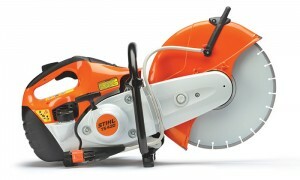 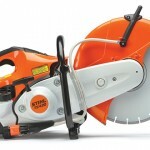 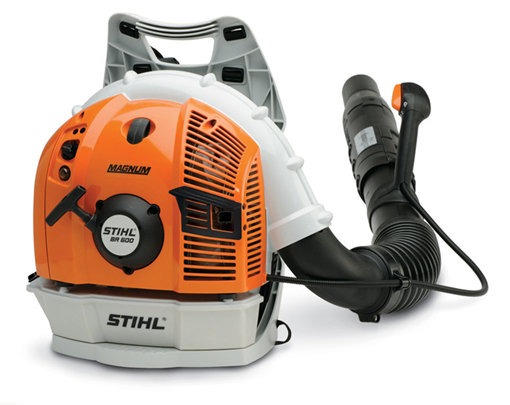 Northgate is also a full line STIHL dealer with very friendly and knowledgeable staff. 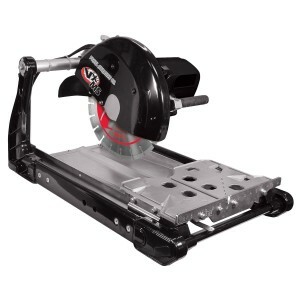 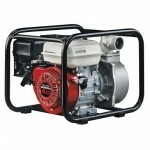 We have a large inventory of Chainsaws, Blowers, Trimmers, Quickcuts and Power Heads along with all the accessories and additives. 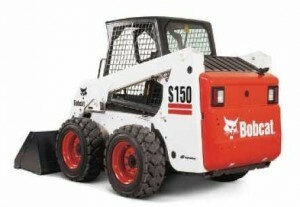 Northgate also has two Small Engine Mechanics to service all major brands of Saws, Trimmers,Blowers, Lawn Mowers, Snow Blowers,Generators,Power Tools and more…..
Back to Top All content copyright © 2015, Northgate Rent All Website Designed by ATM Web Design Inc.